It's no secret around here that I enjoy creating things. Generally, my creative productions have no real purpose other than satisfying my "need" to be creative. Those of you who've been visiting my blog know that I've tried to sell some items on Ebay, which flopped. Then, I tried Etsy, which has had underwhelming success as well (but, to give Etsy it's credit, I have sold a couple things). I was quite flattered to be referred to a cute little boutique in my city, that sells really hip & trendy children's clothing. I'm in the process of "auditioning" for them, but need to put some ideas into finished form and then meet with the store owners. I'm to do that after the chaos of the holiday season, and will be moving forward with that after the New Year (yep, a bit of a resolution for me...!). 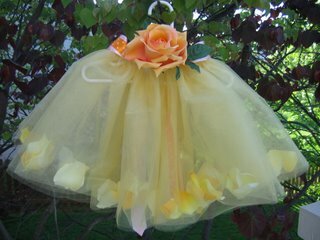 When considering things that I'd like to make for sale - my original idea was for the tutus that I've made as gifts, etc. I just love the whimsy of them...and having a little princess of my own, escalated the passion I have for them. My daughter just loves creative dresses and tutus and anything girlie and frilly. I can't help but inhale her enthusiasm. I'm horribly flattered and excited to finally have a venue for my creative energies. I can't wait to see what might happen with the boutique in my city as well...but My Princess Shop feels like an exhilarating start!! Merry Christmas to you, Kenzie (and Doug too). Have a good one and I look forward to seeing what you come up with next year. Congratulations! I hope you get lots of sales. You might also want to check out the children's clothing shop in old downtown Overland Park. I can't remember the name of it. It is right across the street from Harper's, the quilt shop. They have some cool stuff in there. I think it's new -- either that, or I'm just not that observant. Oh, and there is a shop in the Prairie Village shops that would be even more likely to want tutus. It's called Mady and Me. It's by Minsky's. I'm not positive it's still in business though. Then there's Lauren Alexandra in Brookside. I think all those places have independent, unique products. Have a great Christmas you guys. How very wonderful for you! Things really seem to be heading in the right direction for you. Best of luck - I'm cheering you on!!! Oh man! How fantastic! 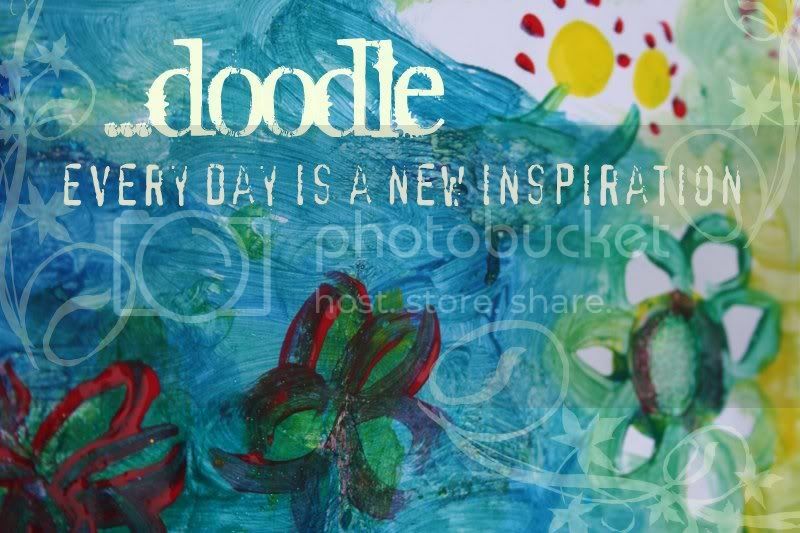 I can't imagine how great it would be to find the right creative link for your work. Good for you!! That is so great!! Yeah for you!! Your stuff is so cute1 I wish I had a little girl!! I'm keeping my fingers crossed for you! !